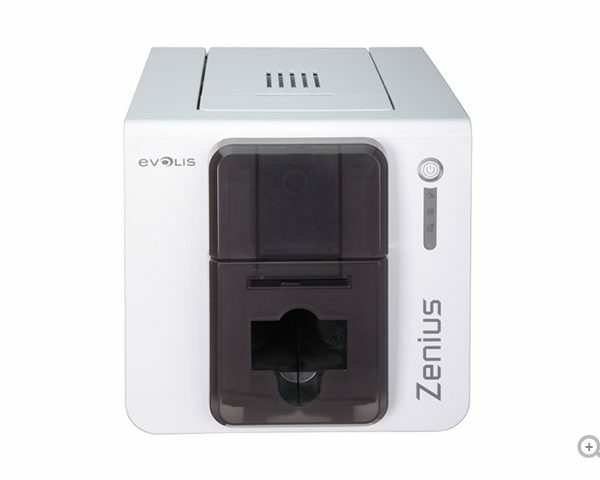 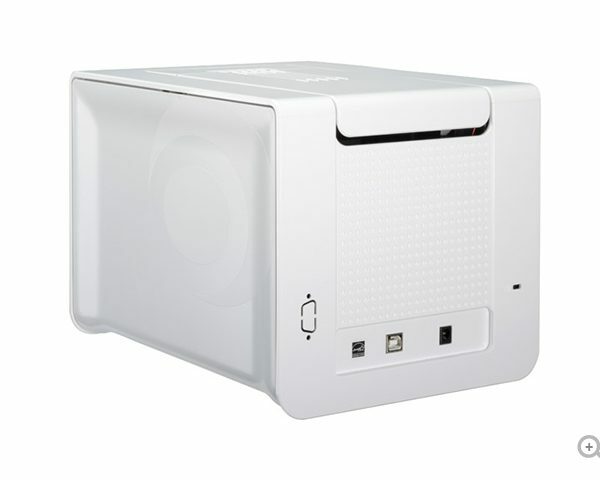 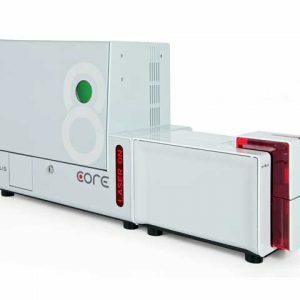 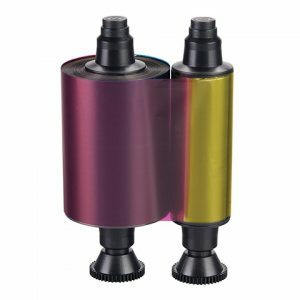 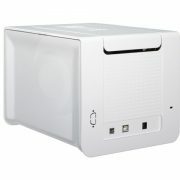 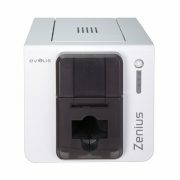 The Zenius printer is designed for single sided printing of a very large variety of plastic cards. 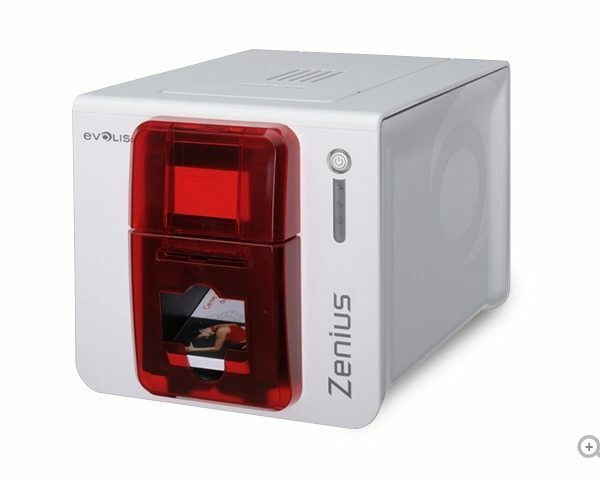 Zenius generates color or monochrome cards, individually or in small runs, with top quality results. 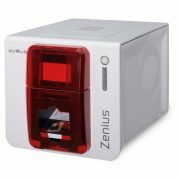 Zenius is a user-friendly, compact and cost-effective solution for delivering your personalized cards. 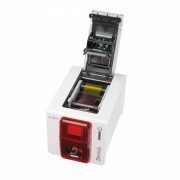 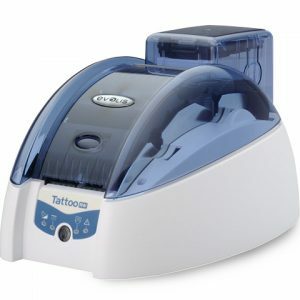 1 Under specific conditions / 2 Depends on the Windows® version / 3 Requires the .net 4.0 client profile version / 4 Warranty subject to observance of specific conditions and use of Evolis High Trust® ribbons.